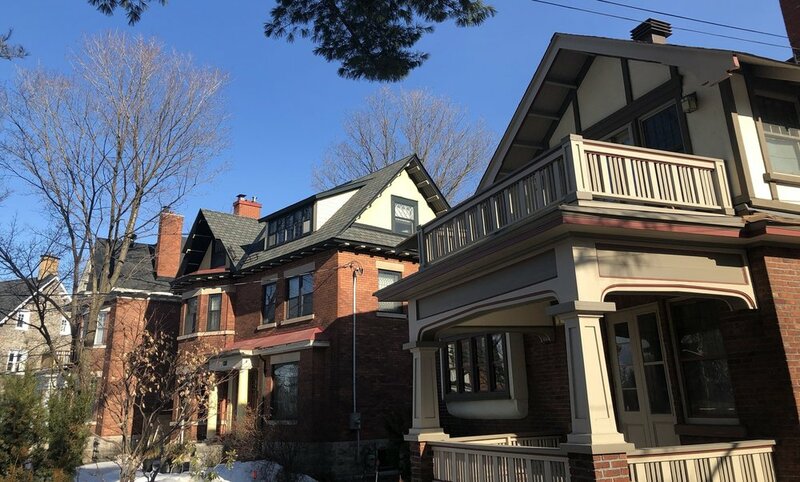 Old Ottawa South sits at the centre of our vibrant and dynamic community in the heart of the city - A great example of what city living should be about. 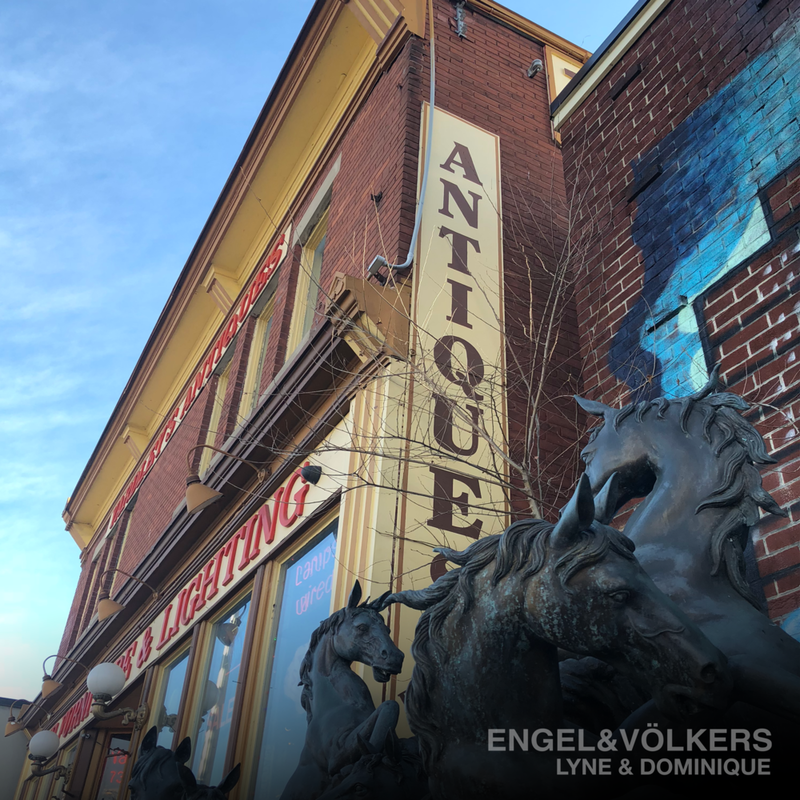 It has… a strong sense of community, short walking distances, easily accessible public transportation, as well as proximity to a vibrant main street. It's a place where neighbours chat while their kids play street hockey and draw hopscotches with chalk on the sidewalk. A place where you can park your car and walk – to the grocery store, the community centre, the neighbourhood pub. Old Ottawa South is in the centre of the city but not in the gritty heart of downtown, which is a few minutes away by car or bike. It’s ridiculously friendly. Chatting with neighbours and acquaintances is a major pastime. People sit on their front porches on gorgeous summer evenings. The community centre is a renovated old firehall where you can enrol the kids in After-4 programs and summer camps, take fitness classes or make pottery. You may become addicted to the yoga and pilates. My kids walked a couple of blocks to one of the best schools in the city, Hopewell Avenue PS. When my son finished high school, he walked to Carleton University. The coffee and blueberry scones at our cosy bakery, Life of Pi, are out of this world. If you arrive early, you can nab one of the couches in the balcony at the century-old repertory theatre, the Mayfair. I can walk my dog down a shaded trail that runs along the Rideau River. Or go for a jog. Or both. If I feel like eating perogies and playing pinball, there is an establishment that offers both in the same place. Right next to the city’s funkiest, best- stocked used book store and coffee shop. Old Ottawa South has a rich array of services and natural treasures allow the citizens of this community to enjoy unparalleled health, comfort, and economic security. In return, the people of Ottawa share a profound pride in, and affection for, their Capital — its history and accomplishments, and its magnificent potential. A bilingual place to live and grow, Ottawa is ranked among the world’s most desirable cities to call home.